“Rages” in the title is a bit of poetic licence. I don’t really think either of the two chapters by classicists discussing the arguments for and against the historicity of an ancient philosopher can be considered “rages”. My point was to alert potential readers that this post is not a repeat of my post of less than a week ago about the historicity of Demonax : Did the ancient philosopher Demonax exist? 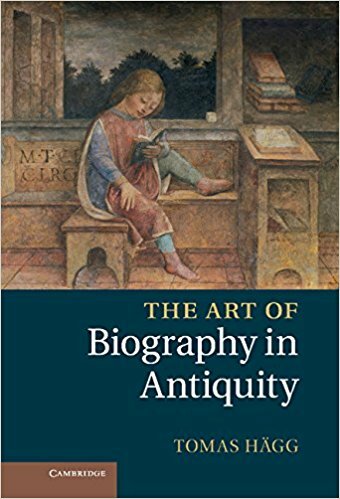 That post addressed the views of Tomas Hagg as published in 2012 in The Art of Biography in Antiquity. I was really playing catch-up with that one since one year and two months ago I posted a more recent (published 2016) discussion of another classicist, Mark Beck, addressing the same thorny question: If Biblical Scholars Were Classicists. I was sharing my reading of “Lucian’s Life of Demonax”, a chapter in Writing Biography in Greece and Rome: Narrative Technique and Fictionalization, edited by Koen De Temmerman and Kristoffel Demoen. Would we have to deny the historicity of most other ancient persons if we reject Demonax? It is interesting to compare the two different discussions of the question of Demonax’s historicity. How do non-biblical scholars, those dedicated to the study of ancient times, address questions of historicity in those cases where we lack the testimony of monuments, public inscriptions, coins, etc.? The question is of some interest, I suspect, to those who follow what biblical scholars might have to say about certain arguments of the historicity of, let’s say at random, Adam, or Abraham, or Moses, or Jesus. Do independent contemporary sources decide the question? In both discussions a primary and very weighty consideration is the absence of contemporary notices. If the person really was so influential as the biography claims, then how do we account for the absence of contemporary witnesses? Why do we have to wait for a person claiming to be a student and eyewitness of the famous person writing something long after the teacher was dead? Does fictional storytelling decide the question? It is also interesting that in both discussions the above question is of considerable import, while the fact that it is clearly evident that the extant biography of Demonax contains much fiction is not so important. If someone tells tall tales about a famous teacher, so what? That seems to be the approach. It’s to be expected. Fictional details do not mean the subject did not exist. Does an eyewitness claim decide the question? But we have a writing by one who clearly says he was an eyewitness and a student of Demonax! No dice, apparently. That does not count as decisive in either discussion. Anyone could say that about the person they were writing about. Do independent references decide the question? In both discussions, the one by Hãgg and the one by Beck, the independent testimony of sayings by Demonax is a significant point. The biographer of Demonax did not make use of what we know of an independent collection of sayings by Demonax. 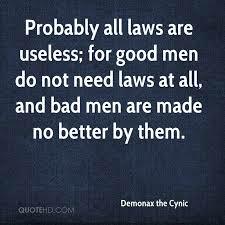 Beck considers these independent sayings attributed to Demonax as enough to tilt the scales in favour of the historicity of Demonax. Hägg is not convinced; for Hägg, such a collection only raises more questions than it answers with respect to the historicity question. Those independent sayings are just a little “too” independent and appear to have no real relevance to the person of Lucian’s biography, according to Hägg. So scholarly opinions differ — interestingly without any apparent need for abusive language and all sorts of ad hominem attacks. Does a namesake at the right time and place decide the question? But Hägg does concede that there was a historical Demonax in Athens at the right time. He just does not think that Demonax had much in common with Lucian’s portrait. Beck agrees with the problematic nature of Lucian’s portrait by adding that it is evident that a source for that portrait was Lucian’s own life. Lucian was writing about himself! Does the function of the biography decide the question? 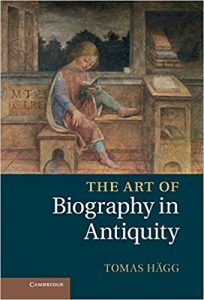 Both classicists acknowledge that the fact that Lucian’s biography had a clear purpose of teaching readers virtuous principles is itself a point against the historicity of any of the biography’s anecdotes. The author, they agree, wrote with the purpose of teaching virtue and creating a moral exemplar for readers, not with any specific intent to preserve genuine historical memories for posterity. So the bottom line is that the question of historicity stands or falls on the point of testimony independent of the biography and contemporaneous with the person of interest. Did the ancient philosopher Demonax exist? If the Life of Aesop is riddled with obvious fiction yet it is concluded that Aesop really existed, what does Tomas Hägg (The Art of Biography in Antiquity) do with the question of the historicity of Demonax, a figure whose biography contains only sober and believable accounts and is said to have been written by an eyewitness? Ironically, Hägg is far less confident that Demonax is historical than he is about Aesop! To begin Hägg addresses doubts among some scholars that Lucian was the real biographer. Life of Demonax does not have the same cutting, satirical tone as his other biographies, but actually approaches Demonax reverentially and creates an idealized portrait. However, on the strength of the attestation Hägg accepts Lucian as the genuine author. and secondly, to provide the most earnest of our rising generation, who aspire to philosophy, with a contemporary pattern, that they may not be forced back upon the ancients for worthy models, but imitate this best–if I am any judge–of all philosophers. Certainly an idealized portrait. And short on specifics to demonstrate the idealized qualities. One sees in the above account several features that may well justify our asking questions about the genuineness of the narrative: the evident influence of the trial of Socrates, again the idealizing portrait and the most remarkable turnabout of the Athenians from being ready to execute him to admiring him. They “clearly do contain historical information”? Clearly? How do we know? 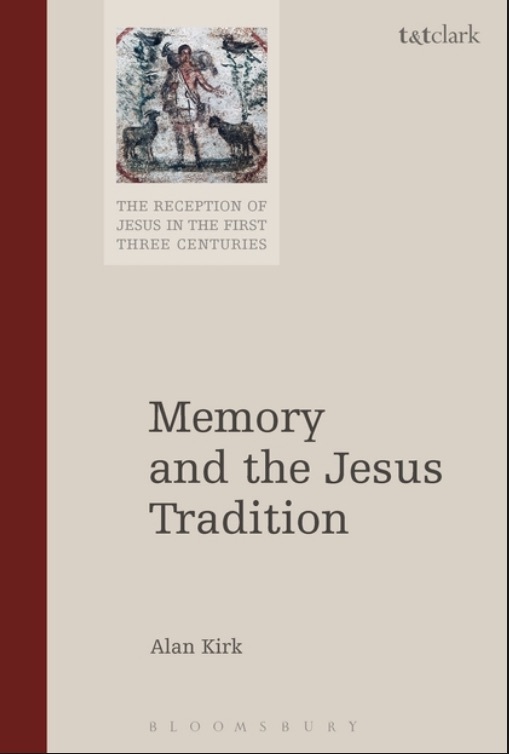 There are some details that can be corroborated by independent sources, such as the existence of Pharisees, Roman authority over Judea, cultic practices around the Jerusalem temple, and so forth. But without those independent witnesses we would have no way of knowing that even those details were “clearly historical information”. It is one thing to know that documents contain or hide historical information in or behind their narratives and from that foundation proceed to see what we might consider historical. But it is quite another exercise to come to that prior certainty that the documents “clearly do contain historical information” that can be extracted somehow. When it comes to the form critics, NT scholars don’t know Schmidt. But to be fair, for a long time — all of the twentieth century in fact — they had a reasonable excuse. 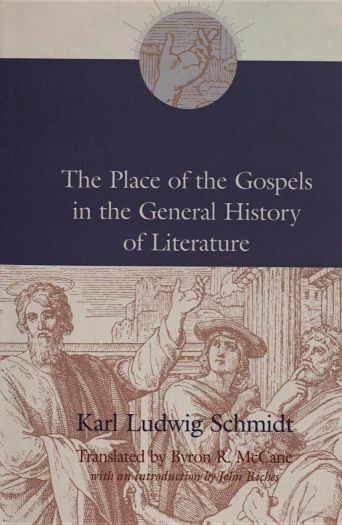 None of Karl Ludwig Schmidt’s works had been translated into English, and unless you could grapple with his dense, rambling, arcane German prose, you had to rely on reviews and summaries from bilingual scholars. In 2002, however, one of Schmidt’s major works became available to the English-speaking public. 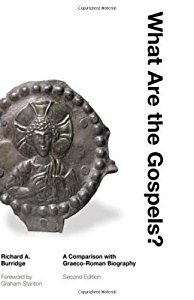 Anyone with an interest in the gospel genre debate now has easy access to The Place of the Gospels in the General History of Literature at popular prices. I’m assuming it didn’t sell well, because right now it’s going for $2.45 (US) at Amazon, and when my copy arrived back in February, it had a black mark across the top. It has landed in the book equivalent of the cut-out bin. If you have any interest at all in form criticism or NT German scholarship, John Riches’ introduction alone is worth the price of the book. Riches notes that it took an unconscionable amount of time for The Place of the Gospels to be translated into English. We probably should envisage . . .